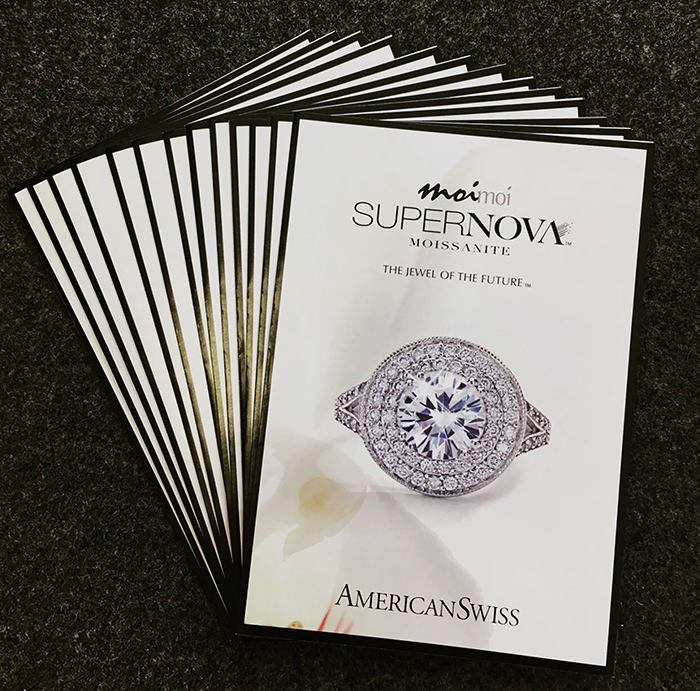 South African Jewellery Retailer AmericanSwiss exclusively partners with Moissanite International to launch SUPERNOVA Moissanite in conjunction with their Australian retail arm, Moi Moi. Leading South African Jewellery Retailer, AmericanSwiss is launching Moi Moi SUPERNOVA Moissanite initially across 21 of their South African stores. AmericanSwiss has a 120-year-old history selling diamond jewellery. 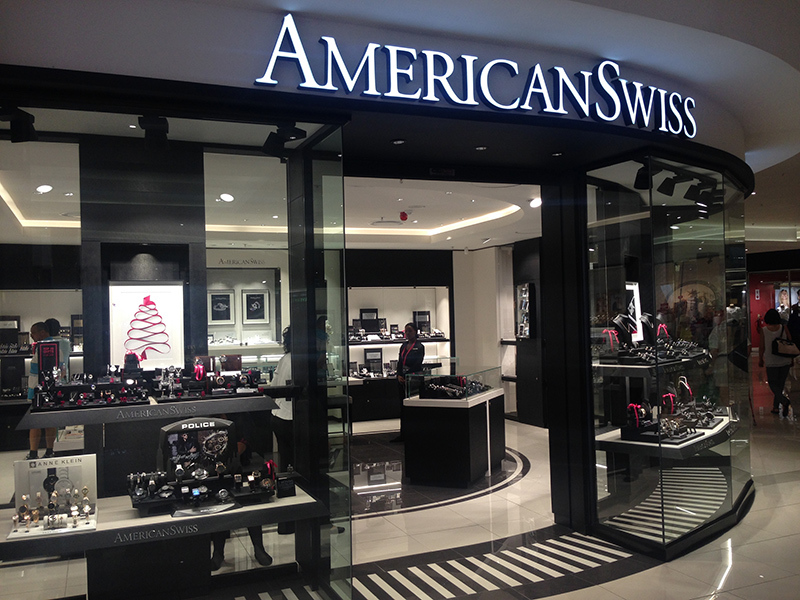 With over 240 stores, they are the leading jewellery retailers in South Africa. Retaining market leadership and being innovative by challenging the status quo in the fine jewellery and watch market is at the core of their business. AmericanSwiss’s Managing Director, Shani Naidoo says “We are constantly looking for the latest in jewellery innovation to deliver on the brand promise of AmericanSwiss. AmericanSwiss chose to partner with Moissanite International due to their ability to supply the highest quality Moissanite and their 13 years Moissanite retailing and sales training expertise. 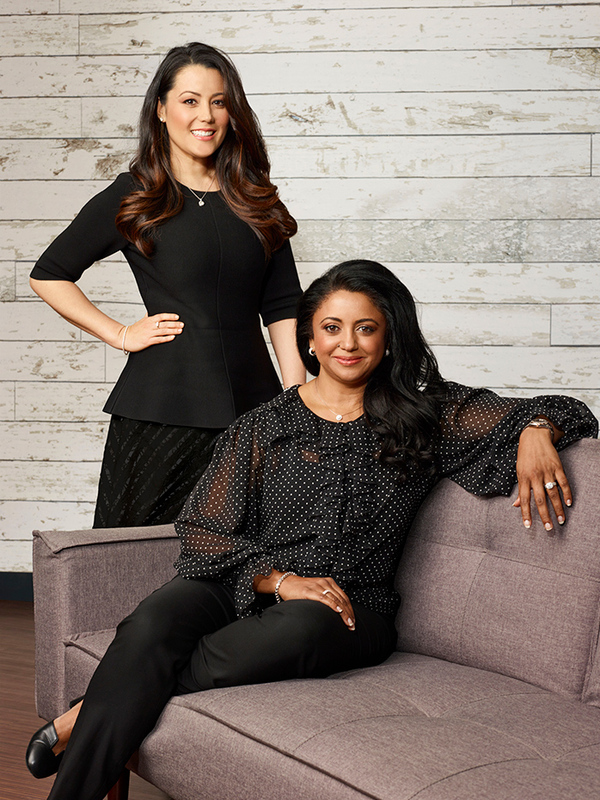 Moissanite International Co-Director, Lauren Chang Sommer says “We are thrilled to share the joy of Moissanite with South African women and that they can now experience the most brilliant jewel in the world. We have worked closely with AmericanSwiss for over 12 months to ensure a successful launch into the South African market”. Directors Stephen Chang and Lauren Chang Sommer recently completed a trip to South Africa where they conducted sales training to over 200 AmericanSwiss staff, across Cape Town, Durban and Johannesburg. Further to this sales training, Stephen and Lauren spent a full week in the AmericanSwiss head office in Cape Town where staff learnt every aspect behind SUPERNOVA Moissanite. “We are committed to growing our strong partnership and will continue to support AmericanSwiss’ objective of making SUPERNOVA Moissanite a strong contributor to their bottom line ”, says Lauren, Moissanite International Director. AmericanSwiss Cape Town SUPERNOVA Moissanite graduates.